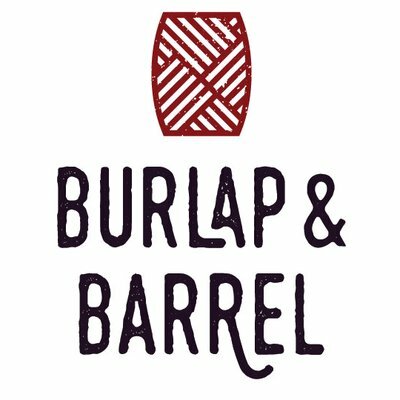 Burlap & Barrel​ sources single-origin, beautiful spices directly from artisan farms around the world. We build new supply chains from farms that have never exported to the US before, paying our partner farmers better prices for the highest quality spices available. Our unique sourcing model helps us source spices that are not otherwise available in the United States, and directly support smallholder farmers around the world. Many of our spices are organically grown. They are harvested by hand, dried naturally and transported whole to preserve freshness. Unlike most commodity spices, all of our spices are non-irradiated and naturally free of gluten, allergens and any additives, colorings, anti-caking agents and other fillers​.